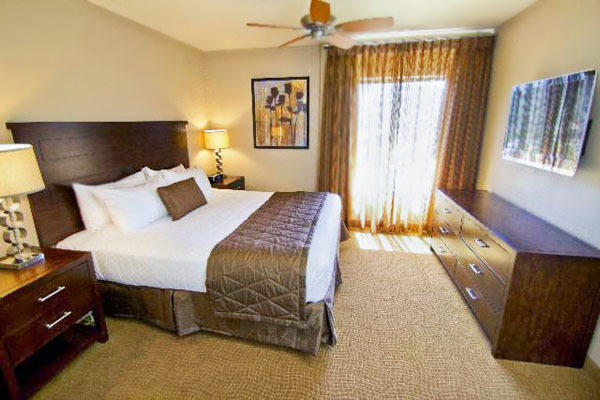 The Ridge on Sedona Golf Resort, situated in an area described as "the land of four mild seasons." 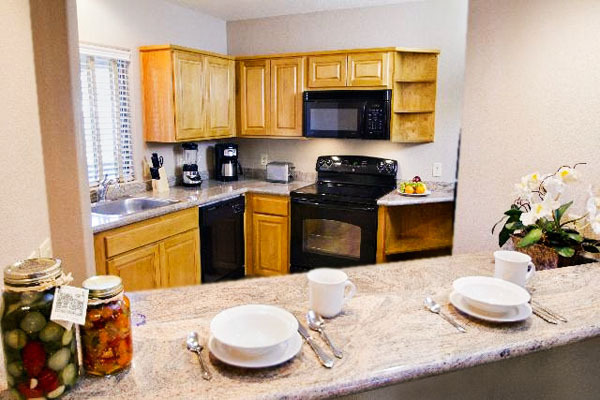 One and two bedroom villas each have a full kitchen, cable television, VCRs, CD player/stereo, fireplaces, and a washer and dryer. 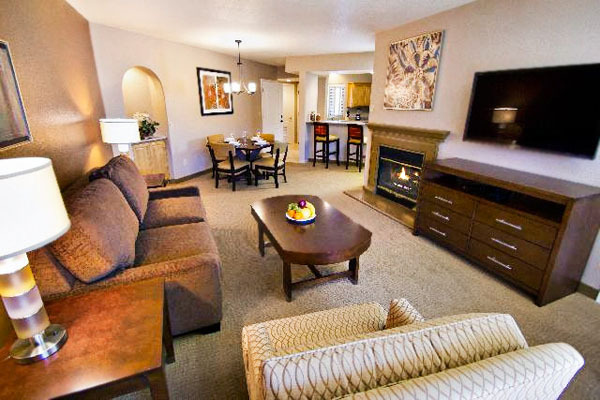 Nearby is the incomparable Sedona Golf Resort, one of the top ten courses in Arizona. But there is much more to enjoy and explore. Trout in Oak Creek await the fishermen. 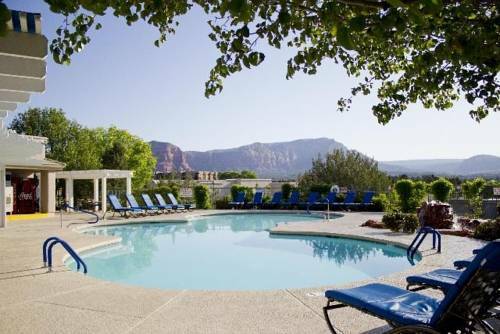 An off-site health club offers invigorating scheduled fitness programs, as well as tennis, volleyball and racquetball courts and outdoor lap pool. Tlaquepaque Art Village will delight your cultural sense with Western art, American Indian arts and crafts, galleries, restaurants and shops. Jeep tours explore Oak Canyon, and the magnificent Grand Canyon is only a two hour drive away.